The Greek system at Hillsdale is unique. And for all of the same reasons we chose Hillsdale, we choose Greek life to connect us in working toward something far greater than ourselves—as a group of competent, successful women. Two years ago, the Beta Kappa chapter celebrated its 125th anniversary at Hillsdale. Through their long and often illustrious presence on campus, brothers have worked to strengthen their ties to each other and to the college, a process that hasn’t always been easy. 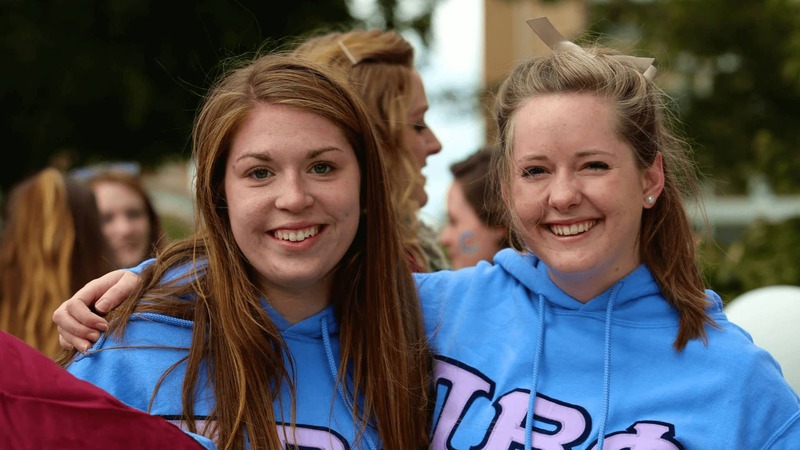 Have you ever wondered what Greek life is like at Hillsdale College? You’re not the only one! 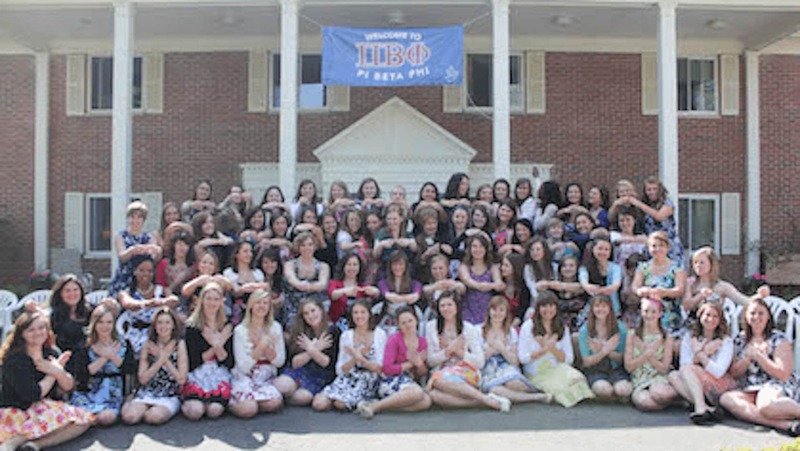 Here are ten reasons why sorority life at Hillsdale College is awesome. 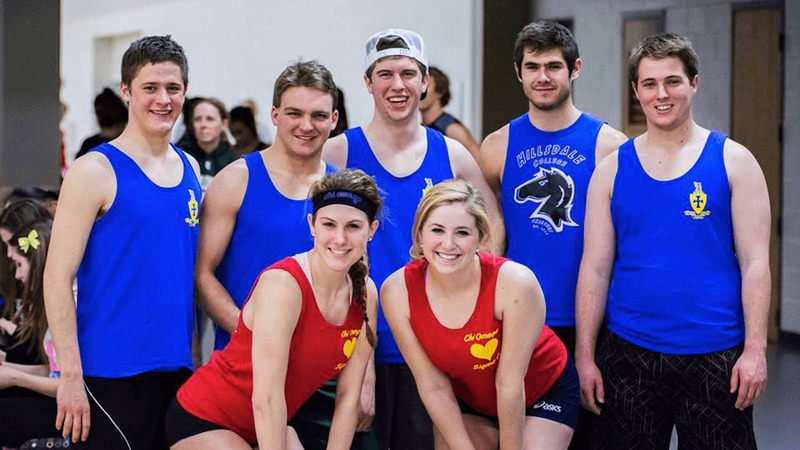 The Hillsdale College chapter of Chi Omega hosted its third philanthropic event of the semester, a volleyball tournament to raise funds for its national philanthropy, the Make-A-Wish Foundation, on Sunday April 23, 2014. It’s the time of the semester when the fraternities at Hillsdale College are working at full grind attempting to recruit new members. 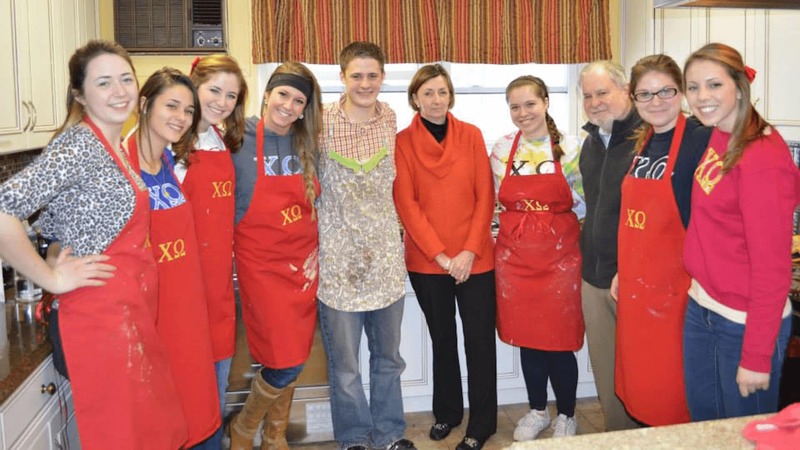 Only two weeks into the semester, the Rho Gamma chapter of the Chi Omega sorority at Hillsdale College planned two philanthropic events, hosting their annual Pancake Breakfast for the Make-A-Wish Foundation and a blood drive for American Red Cross. 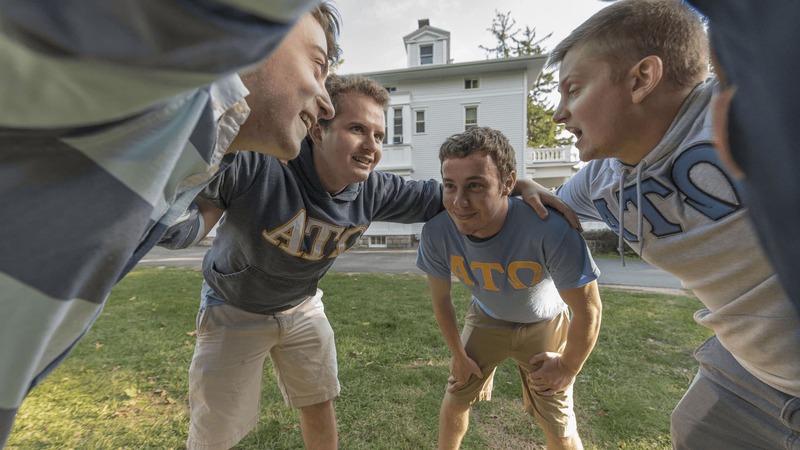 While each of Hillsdale’s four fraternities maintain unique identities and goals, they remain equally committed to the promotion of Greek Life as a whole, as an engine to promote the ideals and principles espoused by the college. The Hillsdale chapter of the National Interfraternity Council (NIC) serves as the governing body that binds the four houses together in pursuit of this goal. 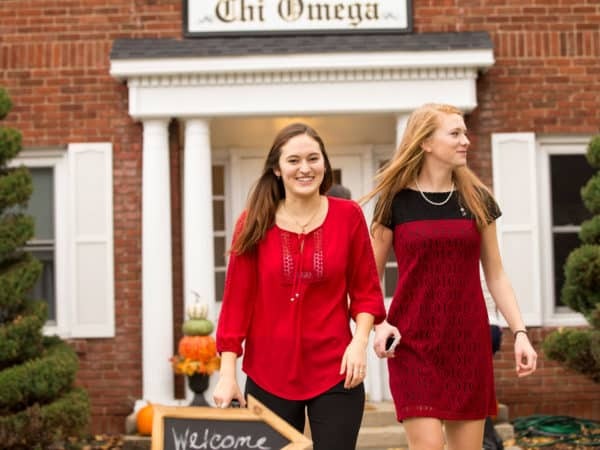 The three Pan-Hellenic sororities and four National Interfraternity Council sanctioned fraternities on Hillsdale’s campus represent a vibrant part of both current campus life and the College’s history.